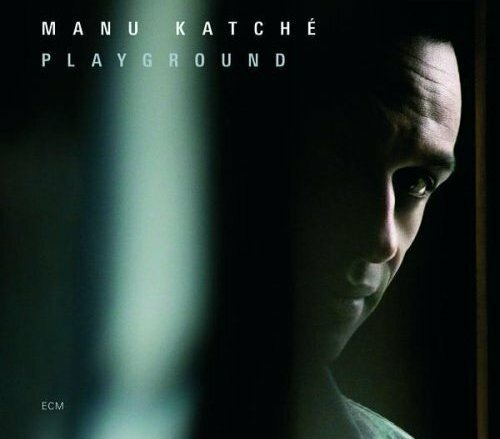 Manu Katché is the real deal. A percussionist extraordinaire. He delivers just what you want. Light but real jazz from world class musicians who love what they do; you can hear it in every cut. This is modern, immensely hip, tart, fresh and über-cool.